Over the years Gardinia has built up a fantastic portfolio of testimonials from happy customers, many who have come back to us years later to carry out an additional home improvement project. 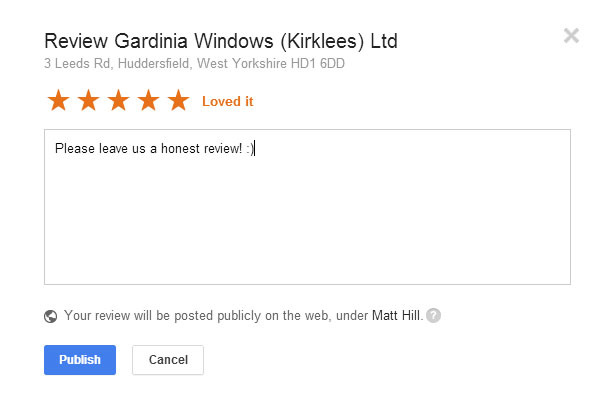 We would love to do the same on the internet, independent reviews for potential customers to be able to read online. As you might have seen if you have been using the internet for a while, Google shows reviews of businesses next to it in the Google search results. You can read our current reviews on Google by clicking this link. To build up some additional reviews on Google we would like to invite all our customers new and old to take a few moment of their time to leave us a Google review. Depending on if you are reviewing us on a PC / Laptop or a Mobile Phone / Tablet the process is a bit different. 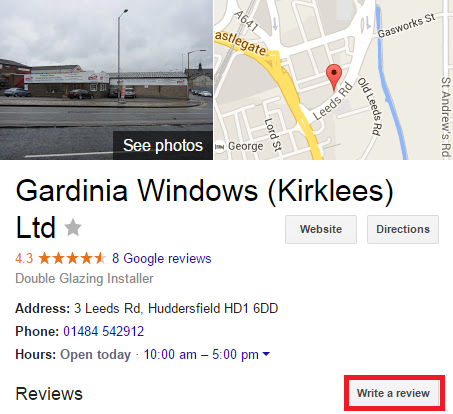 First you can try click this link to review Gardinia Windows on Google, all been well you will either be asked to sign in to your Google Account, or if you are already signed in you will be able to start writing a review immediately. Sometimes with technology things are not always that easy, so below we have created a mini step by step on how to leave us a review using a PC / Laptop. 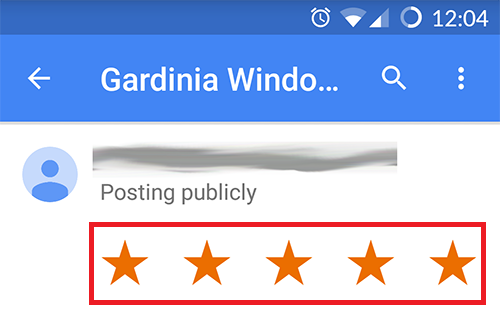 If you scroll down past this you will also find a step by step guide on how to leave a Google review using a Phone / Tablet using the free Google Maps app. 3. 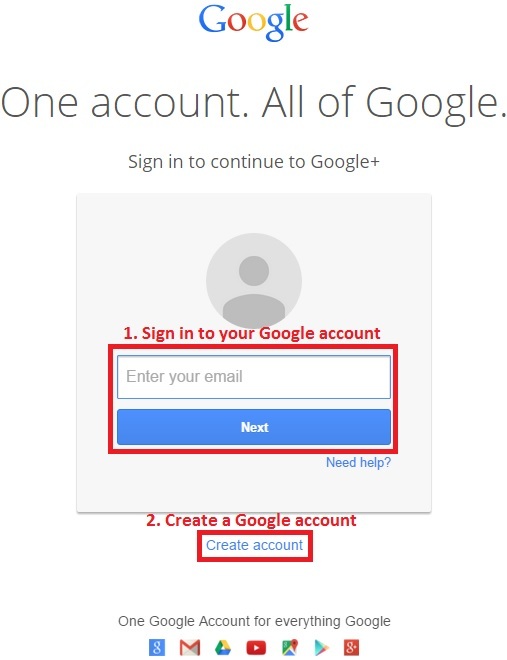 You will now need to sign in to your Google account, if you have a Gmail email address, have used Google Checkout or own an Android powered mobile phone, such as a Samsung Galaxy, HTC or Sony then you will have likely created a Google account already. If not you can easily sign up for a free account using your existing email address. When you have finished rating / reviewing us press the publish button. To leave a Google review on a tablet / mobile device you will need to have Google Maps installed, if you have an Android device such as a HTC, Samsung Galaxy, Sony or so on then you likely already have Google Maps installed. 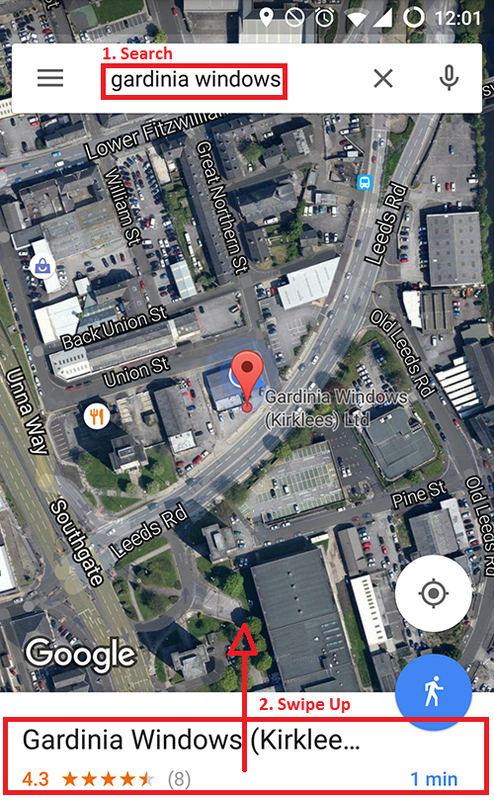 For iPhone and iPads you will need to download Google Maps from your app store, for your convenience we have included links to Google Maps on the relevant app stores below. Now swipe up on the company name at the bottom (as shown in the screenshot above). 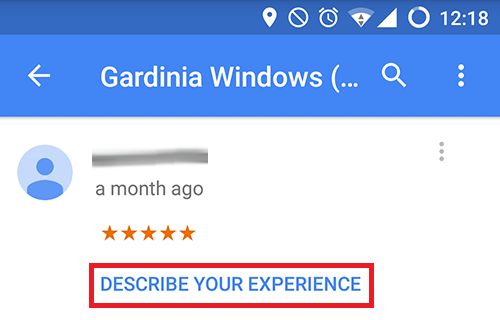 Once you have done that you have successfully reviewed Gardinia on Google. Thank you once again for your custom and for taking the time to leave your experience on Google for others to read.